The Register’s All-Iowa program honors the top athletes in 21 boys’ and girls’ high school sports in Iowa. 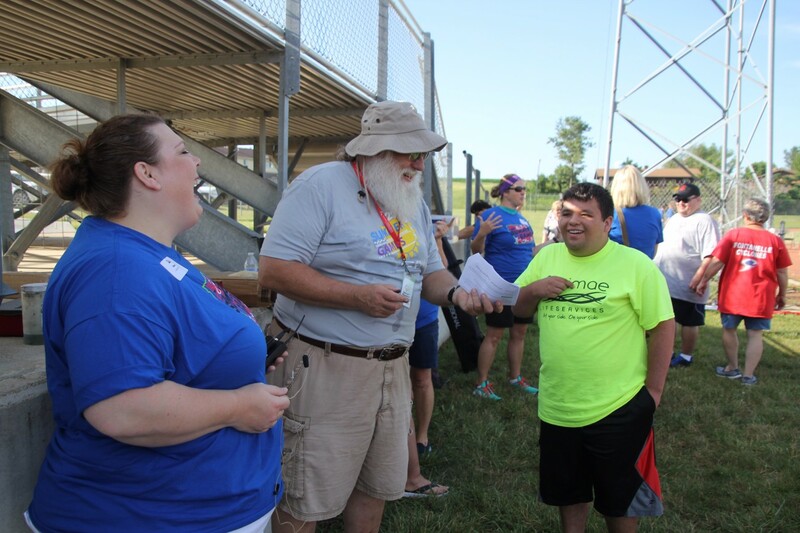 We also honor one additional group — the roughly 2,500 boys and girls who compete in the summer games of Special Olympics Iowa, which began Thursday in Ames. These All-Iowa team recipients listed below were chosen by Special Olympics Iowa and “represent the spirit of the Special Olympics Iowa movement and have gone above and beyond to show their dedication to sport and sportsmanship. They represent SOIA in competitions, service to their fellow athletes, and leadership within the organization and their community,” according to the organization. Ray Strekal will be attending the Special Olympics USA Games this July in Seattle, Washington as the Special Olympics Iowa (SOIA) Assistant Head of Delegation. This isn’t his first time volunteering at the Games, however. He has been to every USA Games. He even attend the original USA Games held in Ames, Iowa in 2006. Strekal is excited to return to the USA Games this July. He explained how he has made many friendships over the years and how seeing people again is always a fun experience. In 1968 the first Special Olympics International Summer Games were held in Chicago, Illinois. Now in 2018, Special Olympics, in honor of 50 years, is returning to Chicago to launch the year-long global Special Olympics 50th Anniversary celebrations this July. Special Olympics International, Special Olympics Illinois and Special Children’s Charities in Chicago are all coming together to host a week full of fun and exciting events to celebrate the first 50 years of Special Olympics. One event planned is the first-ever Special Olympics Unified Cup, complete with both soccer teams and cheer teams.